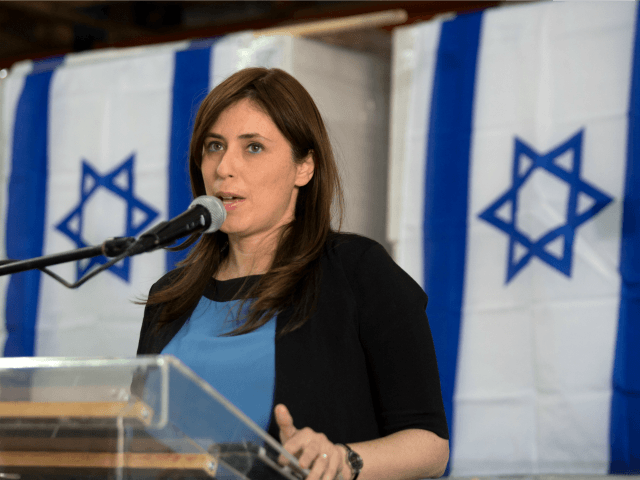 The Jerusalem Post reports: We should have full control over the education system in the east Jerusalem neighborhoods,” said Deputy Foreign Minister Tzipi Hotovely (Likud), reacting to Sunday’s deadly truck ramming attack at the Armon Hanatziv promenade in Jerusalem. Hotovely said the terrorist who carried the attack was exposed to incitement: “It is unacceptable that students living near our capital’s downtown will say that their dream is to be a shahid [martyr]. “The international community needs to demand the complete halt of terrorism, and the complete shutdown of the terrorism-education industry,” she added, referring to the Mideast peace summit in Paris next Sunday and the recent United Nations Security Council Resolution 2334.